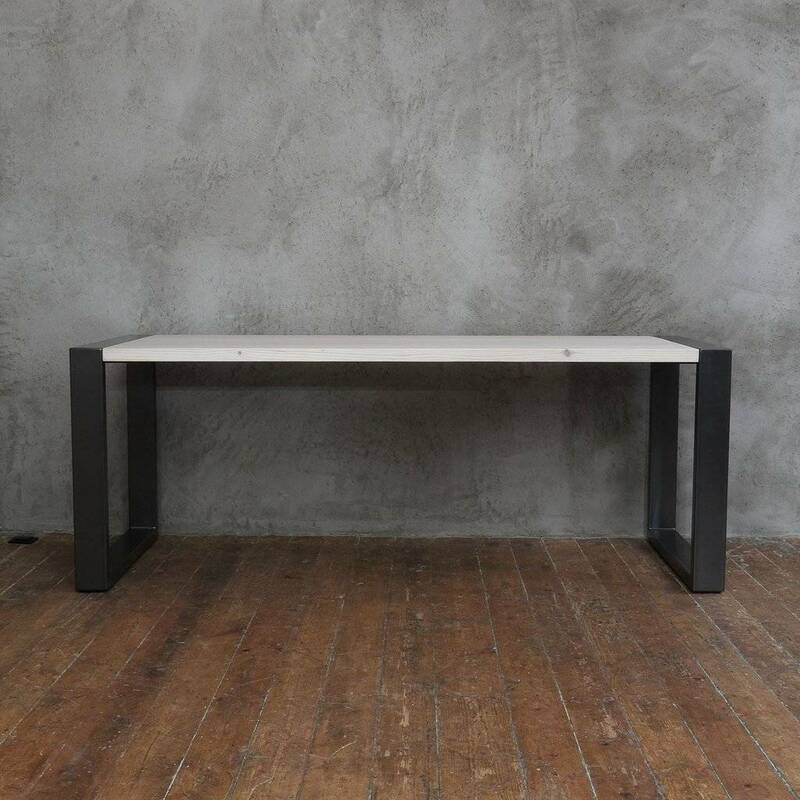 Contemporary look, combined with the warmth of handcrafted reclaimed wood table top produce an outstanding piece of furniture for everyday office use. A variation of various reclaimed pine and oak finishes are available, allowing personlisation of the ideal working space. The desk is delivered flat packed and can be easily moved to any office. Contemporary look, enhanced by the warmth of reclaimed wood, produce an outstanding piece of furniture for everyday office use. 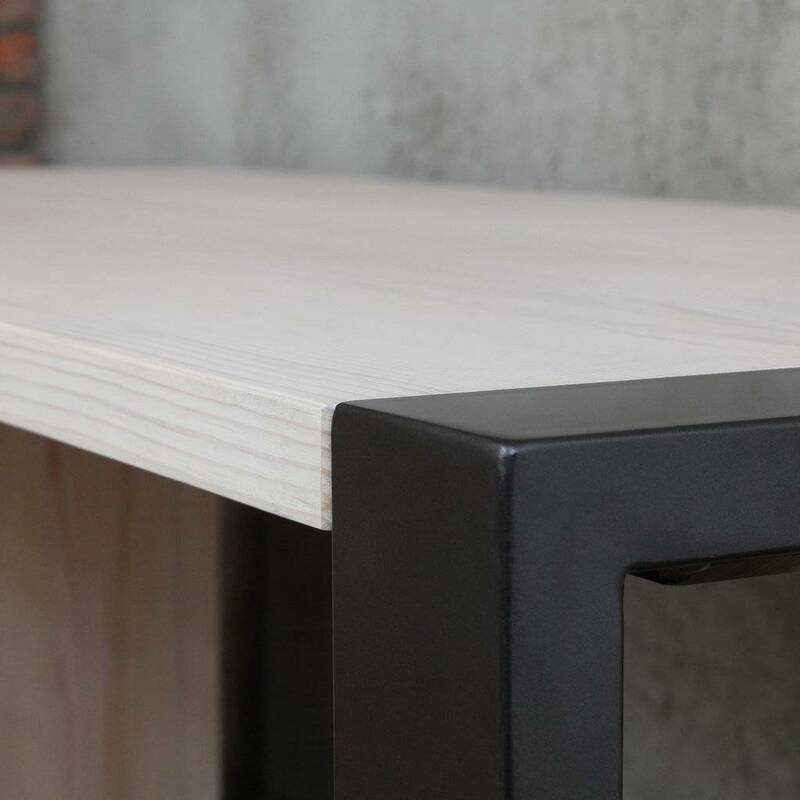 This industrial desk will fit perfectly in a busy big office, or a cosy home office. A selection of various reclaimed pine and oak finishes allows to personlize of the ideal working space. The desk is delivered flat packed and can be easily moved to any office. This product is dispatched to you by CosyWood.